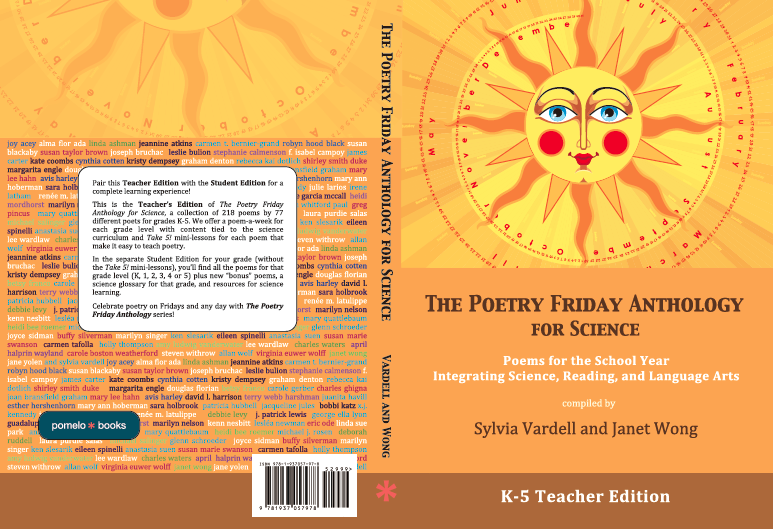 Poetry for Children: Launching our SCIENCE anthology! 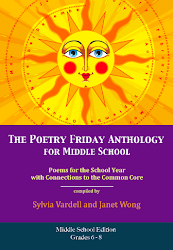 Your books have been so wonderful, and helpful, to me in sharing with all the different teachers with whom I work. Can't wait to see this newest one! I know it will be more good poetry! Congratulations! I'm so proud of what we've done here--doubly--or sextuply (will that get me bounced?) --because of the Student Editions. Teachers can now lead a "Take 5!" mini-lesson while students follow along in their own (ILLUSTRATED) books. You had a vision, Dr. Vardell, of Natalie Babbitt-type art, and I think we succeeded! 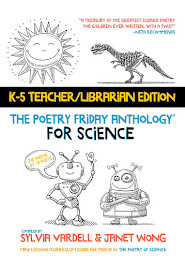 I am so excited about these illustrated student editions - what a brilliant idea. Can you give us a sneak preview of an illustration or two? 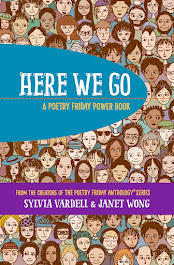 Congrats on another launch, Sylvia and Janet! The student editions are such a wonderful addition! 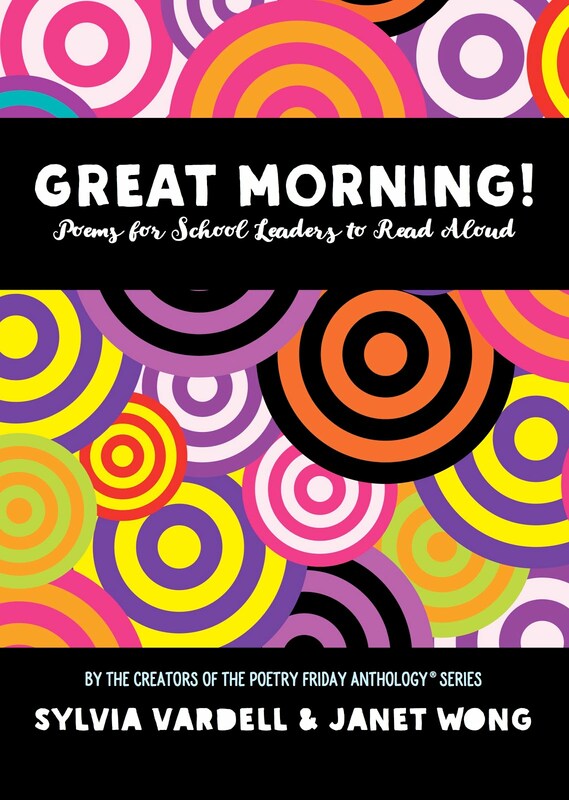 What a wonderful resource for teachers! Kudos to you, Janet and Sylvia! 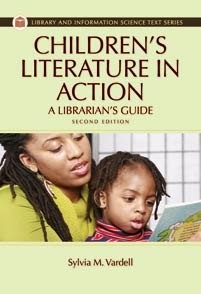 Congratulations on another wonderful resource for teachers and children! Love, love, LOVE the illustrations! Is there a list somewhere of all the poets included so I can list them all on FB? 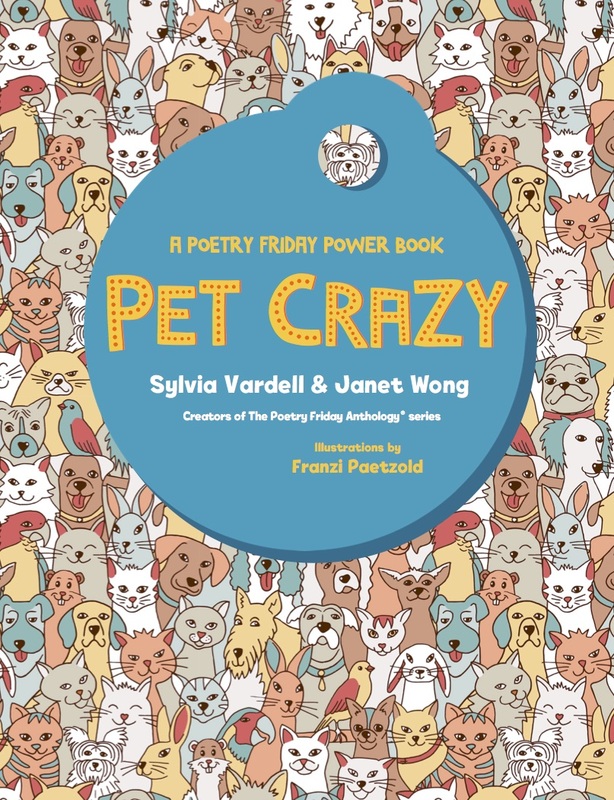 Just found the list of poets on Amazon--never mind! 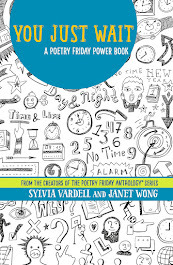 The series editors are Sylvia Vardell, professor at Texas Woman’s University, and poet Janet Wong. 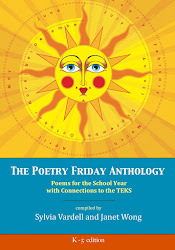 For more information, please visit PomeloBooks.com. Thank you, Sylvia and Janet! So glad you have done it again! Can't wait to peruse these, with student editions and illustrations to boot. Hooray! 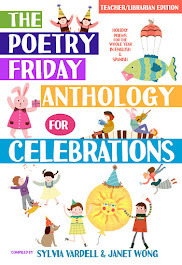 These anthologies just keep getting better! 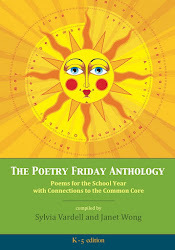 LOVE the student editions and the illustrations are FABULOUS! 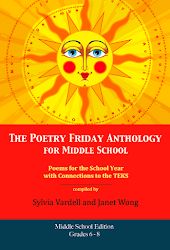 Will there be a Math anthology?